Mako Steel Single-Story Self Storage Systems are easily tailored to ensure maximum rental income while meeting the unique requirements of your site. Unlike many of our competitors, Make Steel has the ability to provide the aesthetic that is important to our clients. Mako Steel One-Story Self Storage Solutions Offer Features That Are Important to You and Your Renters. 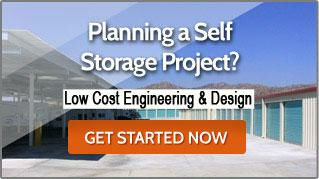 Mako Steel offers an infinite number of Self Storage design options. Instead of providing “out of the box” plans for a limited number of unit mix configurations, we will help you design a single story site plan that maximizes the efficiency of the site and includes the specific unit mix percentages that are important to your profitability. We will take you through a process to help you determine the products that will work best for your project and your budget. 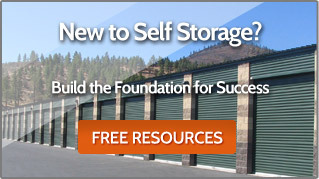 If you are new to self storage or planning to build a single story self storage facility, we have developed a number of useful resources and tools to help you. Start by downloading our Single Story Budget Guideline. Try our FREE color selector application to see what your Self Storage facility could look like.